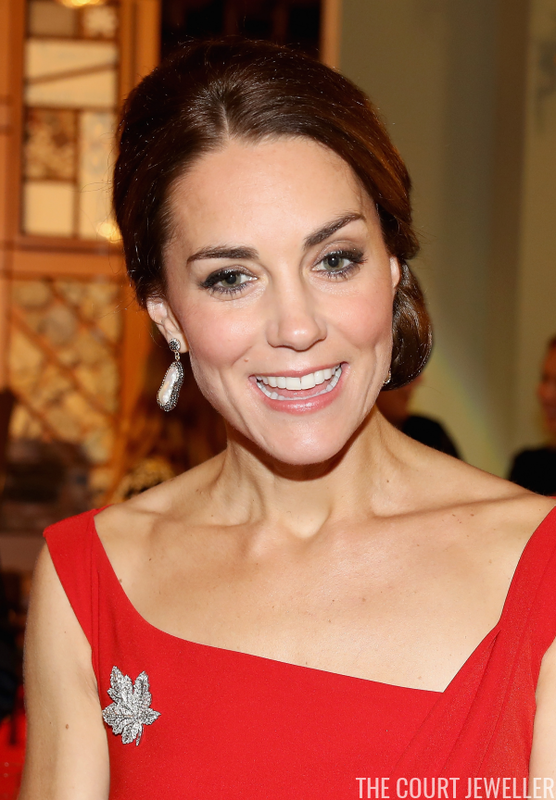 Poll: Best Maple Leaf Outing for Kate? 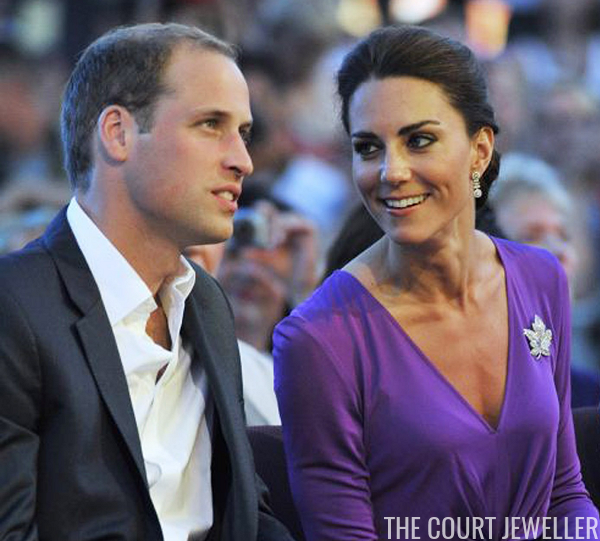 For our final Canadian tour wrap-up post, it's poll time! 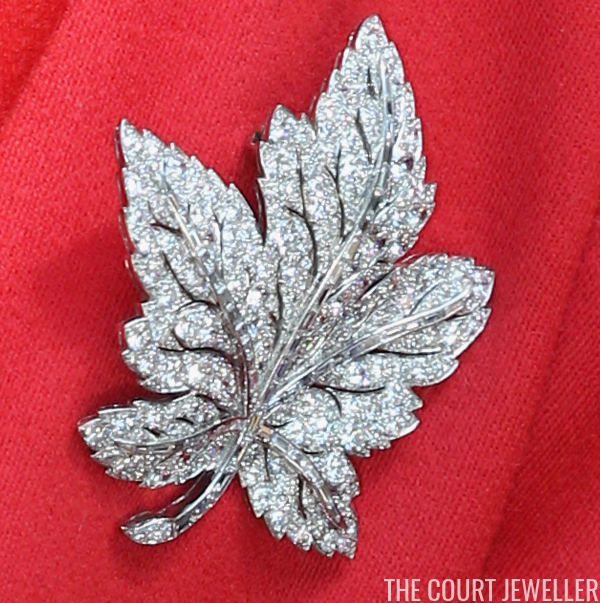 The Duchess of Cambridge has borrrowed the Diamond Maple Leaf Brooch from the Queen for each of her two royal visits to Canada, wearing it a total of six times. 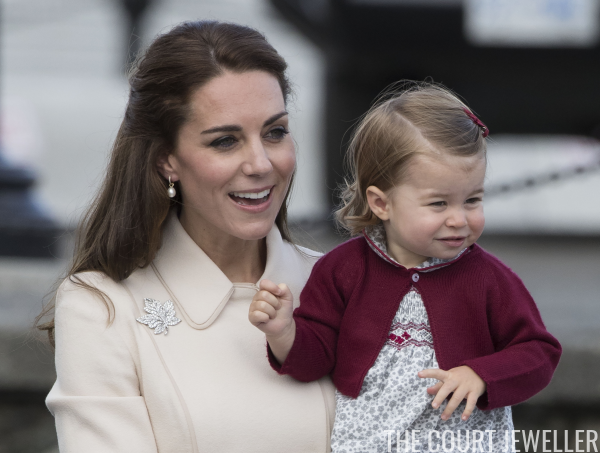 Have a look at each of her outings in the brooch, and then vote for your favorite in the poll below! 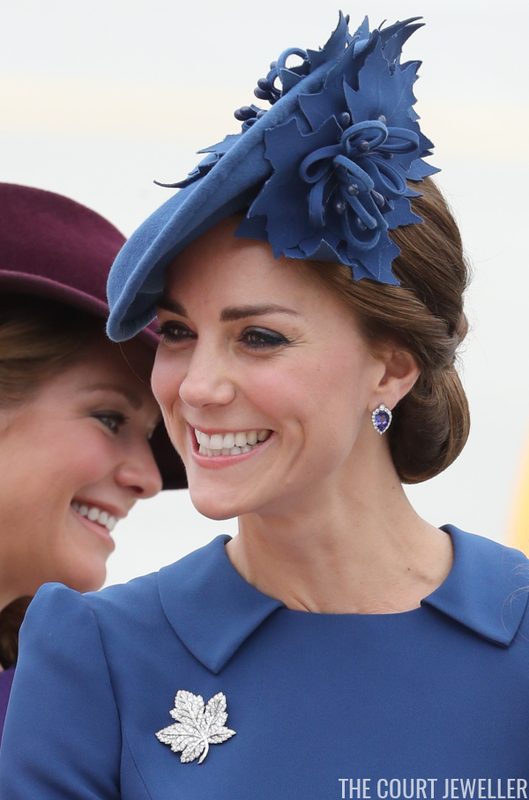 Best Maple Leaf Outing for Kate?